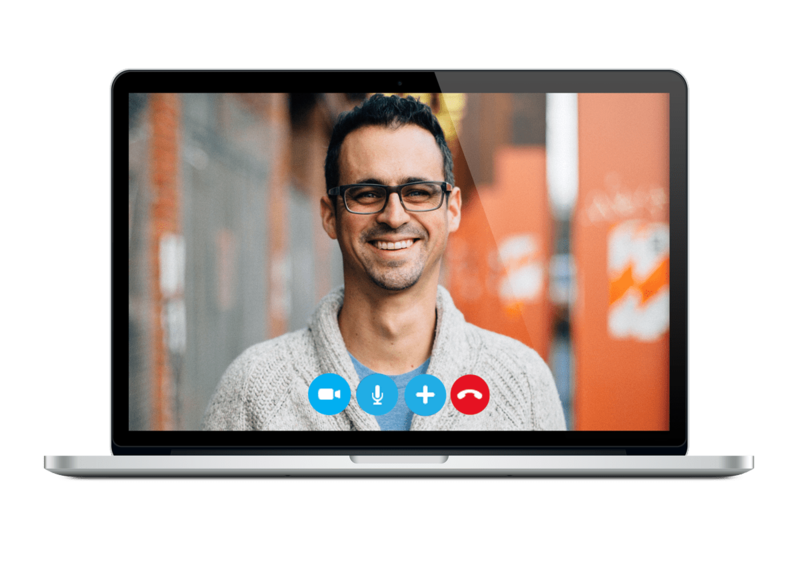 I offer one-on-one online sessions. These allow me to dive deep with you into your process, your obstacles, and your work. If you're looking to make fast progress and get my individualized attention, this is for you. I took everything that I know about helping people like you find their life's work and put it into a course. I built the course on the same framework that I use for my one-on-one work. It's a proven system for going from where you are right now to finding and doing your dream job. No one likes February. Typically an in-between month, I created a project to make February into one of the best months of the year. 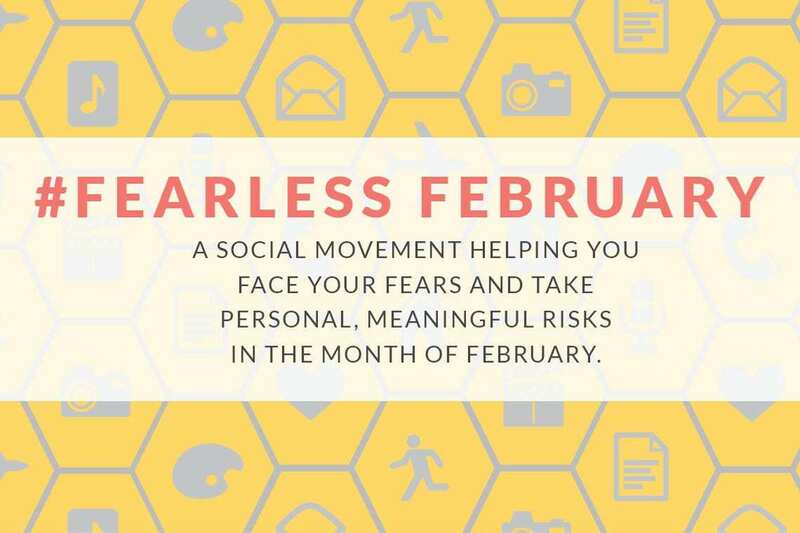 Fearless February is about taking action on something that you've been afraid of for too long. It's about big risks and learning to be courageous. 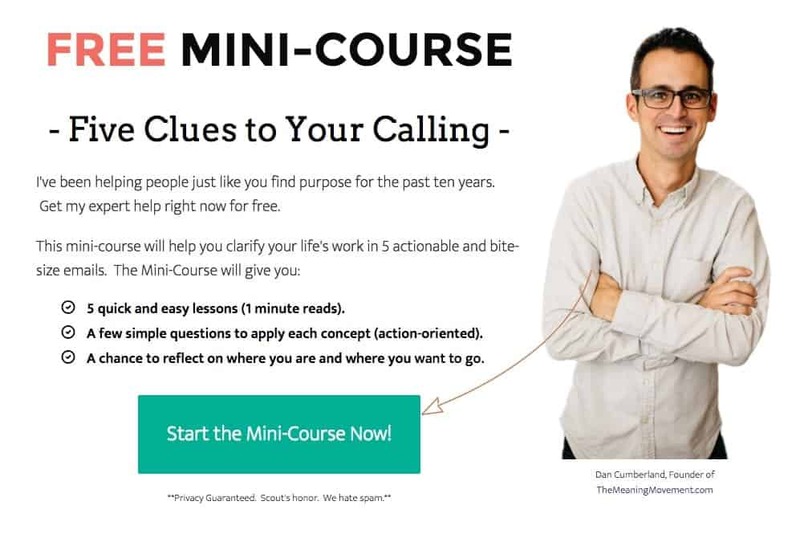 Straight and to the point, I created the 5 Clues to Your Calling Mini-Course to help you take five simple and achievable steps closer to knowing and doing your calling. You get 5 quick and easy to read emails. Each gives you places for further exploration and reflection. 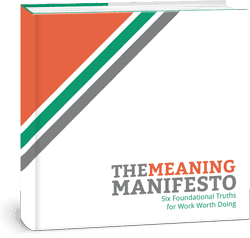 The Meaning Manifesto lays the foundation for how you think about who you are and how it intersects with what you do. It's a quick but important read. Get it for free below. 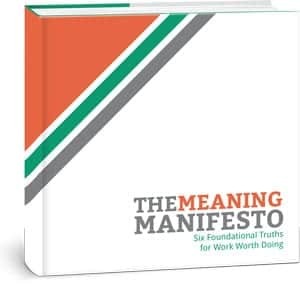 Join the Meaning Movement community and get the Meaning Manifesto ebook for free.